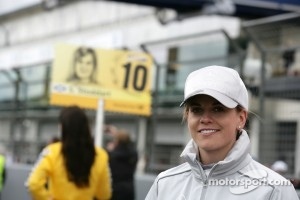 Mercedes-Benz has once again called on the services of experienced DTM driver Susie Wolff for the 2012 season. 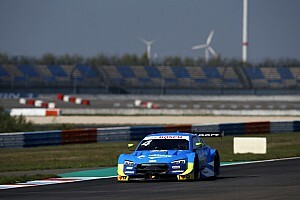 The fastest woman in touring car racing has competed in the series since 2006 and started 63 DTM races to date. In 2012, Wolff will drive the TV Spielfilm Mercedes AMG C-Coupé, continuing with Team Persson Motorsport, which she joined in 2008. Wolff was an instant hit with the fans when she made her debut at Hockenheim in 2006, finishing in the Top Ten. 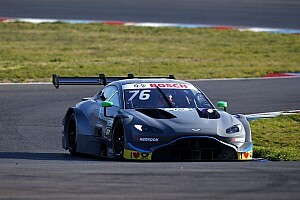 The 29-year-old scored her first championship points with a seventh place in the 2010 Lausitzring race. 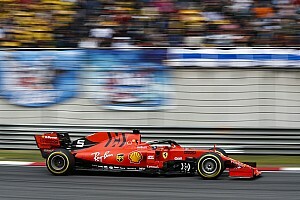 She repeated the result that same year in the season finale at Hockenheim. 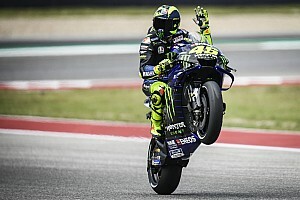 Her most successful season so far was 2010 in which she scored four points – good enough for 13th in the drivers’ standings. 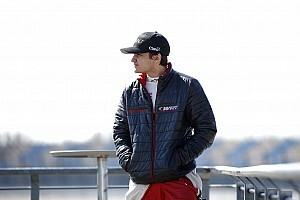 “Since making my DTM debut in 2006, I have always felt at home in the Mercedes-Benz family, so I am delighted that the relationship continues into 2012. I’m really motivated and I have been working hard all winter to prepare myself physically and mentally for what is bound to be a very close and competitive season; with the introduction of new cars and regulations, the playing field is going to be more level for all of the drivers.